With a recovering economy, stiffer regulation and heightened competition, your organization needs exceptional leaders to drive performance and maintain a competitive advantage. 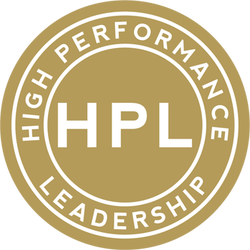 The High Performance Leadership Program can help you develop the talent it takes to succeed−from the front line to the executive suite. IF YOU WANT TO BRING OUT THE BEST IN OTHERS, YOU HAVE TO BRING OUT THE BEST IN YOURSELF!